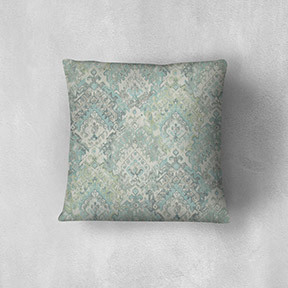 Make any room a lot more inviting with Teglan. 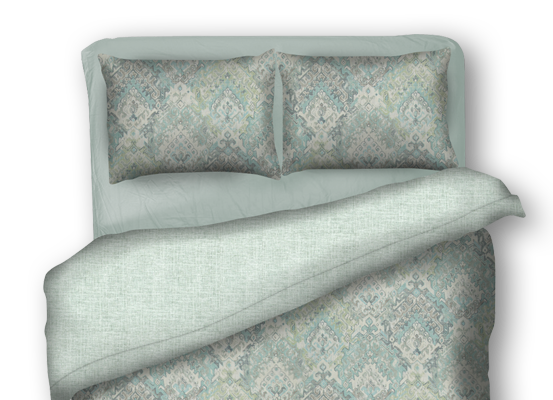 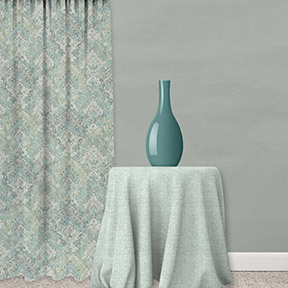 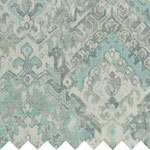 The intricate tribal design in soft, intriguing colors is complemented by a misty gray with incredible texture. 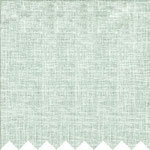 I love working with this company bc the products are impeccably constructed and sewn. 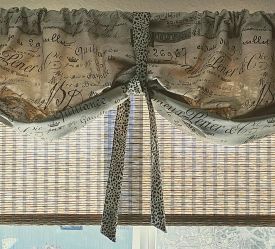 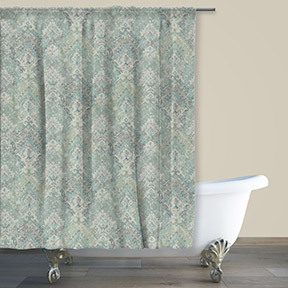 This tie-up curtain is from the Fossil collection--which is one of my favorites!